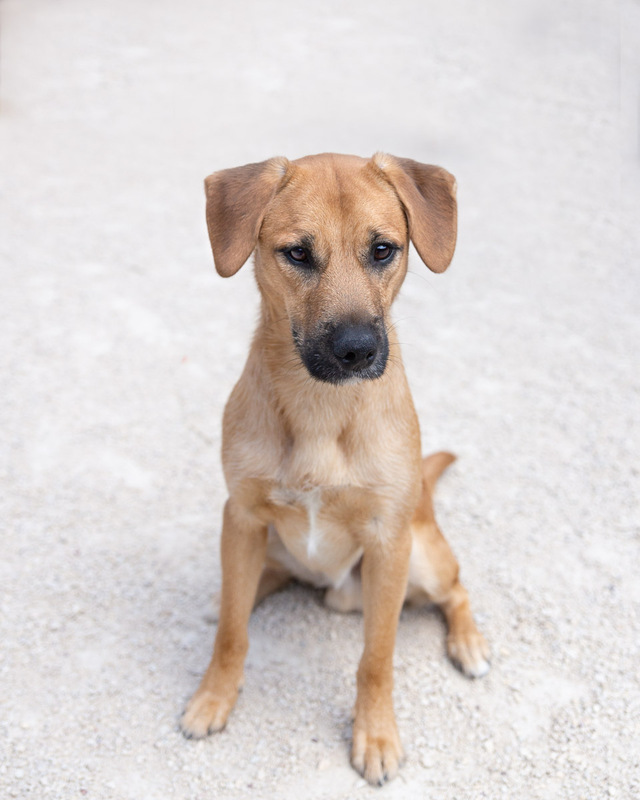 Beemer is a little shy at first… but show him a toy, or toss a ball, and you will have a forever friend. Beemer is his name, and fetch is his game! Beemer is available for adoption with Winnipeg Animal Services.